Since founding its empire with the launch of its classic figurines, Swarovski hasn’t stopped expanding. One example is this shop, located next to Plaza de Callao, where you can buy authentic works of art in carved glass: earrings, pendants, bracelets, rings, figurines, pens ... 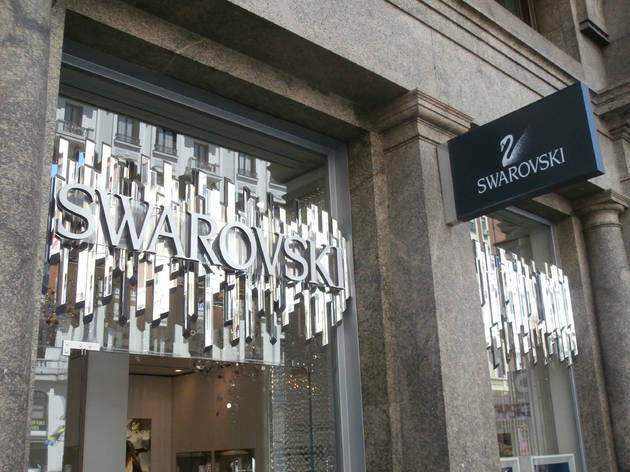 The Swarovski universe is growing and has another branch nearby at 34 Calle Fuencarral.